Studies indicate that enjoying a healthy breakfast every morning suppresses hormones associated with elevated blood sugar and improves insulin production. 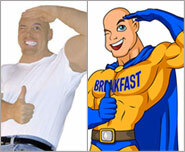 Skipping breakfast (or any meal) is a bad idea for diabetics as it usually leads to an increase in blood sugar levels. Portion control is particularly important as overeating and fasting both lead to significant fluctuations in glucose levels. Ideal breakfast for diabetics include whole grains, fruits, vegetables, lean meats and eggs in moderation. Low-fat cheeses, yogurt and milk can be included in reasonable amounts. 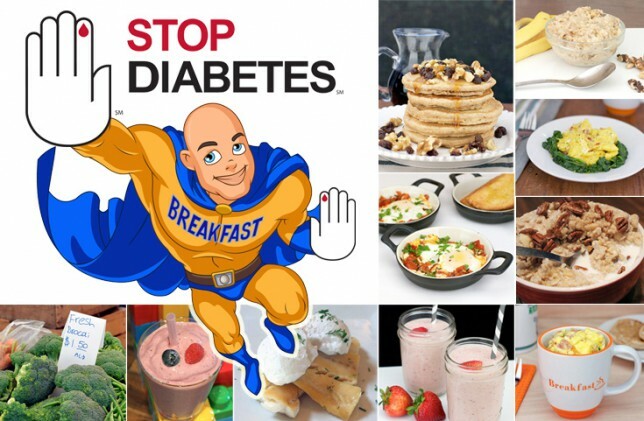 Here’s 10 ideas for the discerning diabetic to get the most out of breakfast. Low-Fat Whole Wheat Pancakes – This recipe is egg-free and dairy-free, but it’s anything but flavor-free. 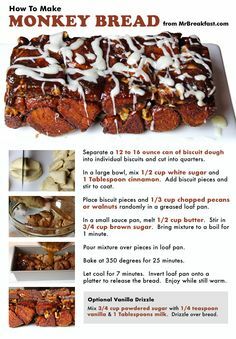 Be sure to use a sugar-free syrup and consider replacing the 2 Tablespoons of brown sugar in the recipe with a sugar substitute. 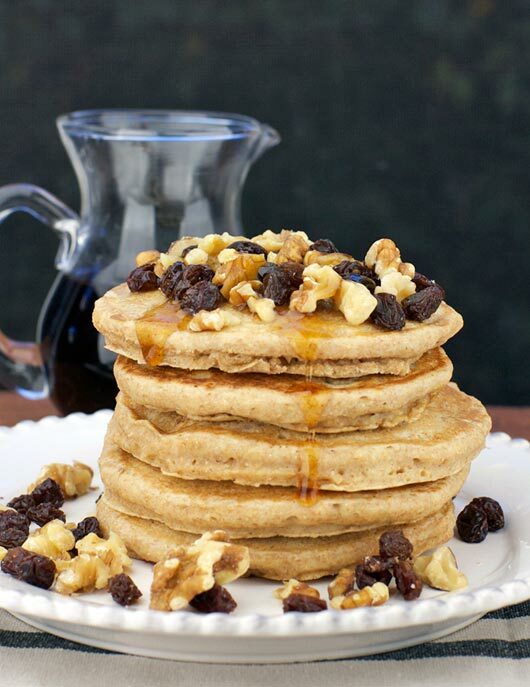 A garnish of nuts and dried fruit provides additional taste and energy. While a stack of 5 pancakes is attractive, it’s advised that you keep your portion to just 1 or 2. 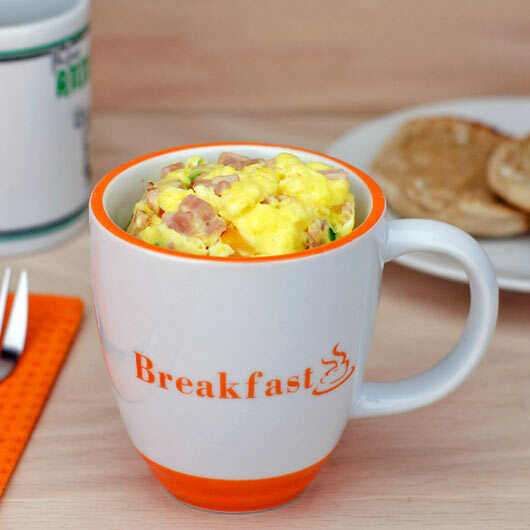 Microwave Farmers Omelet (In A Cup) – This quick recipe provides all the satisfaction of a diner-style breakfast in a matter of minutes… in a mug. As long as your ham isn’t glazed, it won’t affect glucose levels. The American Diabetes Association recommends having 2 to 5 ounces of protein-rich foods daily. The cheese can be omitted or you could use your favorite low-fat variety. 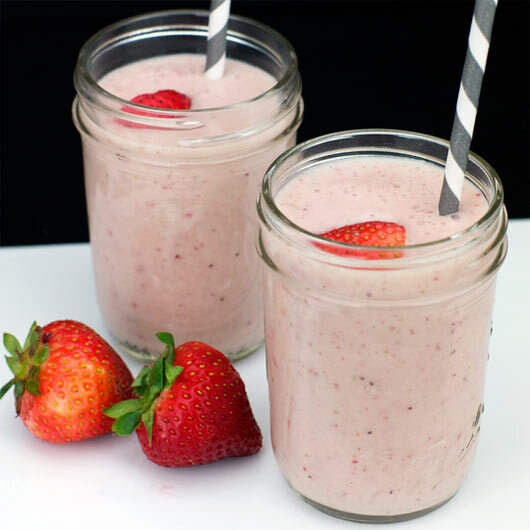 Strawberry Banana Smoothies – When it comes to smoothies, avoid using fruit juices (which can be deceptively high in sugar) and always taste before adding any sweeteners. Most of the time, the fruits you use are plenty sweet on their own. If a recipe specifies yogurt, choose a low-fat or non-fat option. 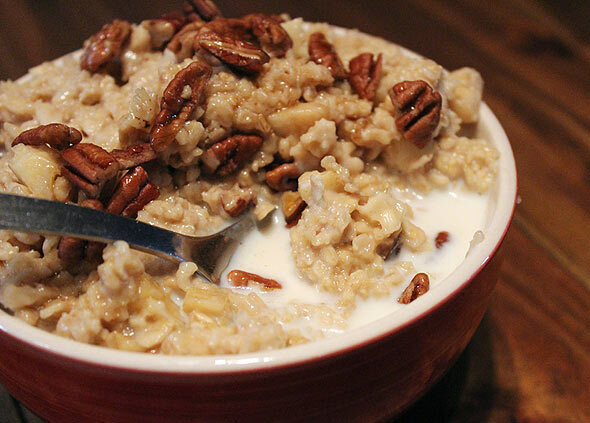 Basic Oatmeal With Nuts – For this recipe, replace the honey with a sugar substitute. Honey and sugar have similar effects on blood sugar. 1% or skim milk are the best milk options for diabetics. 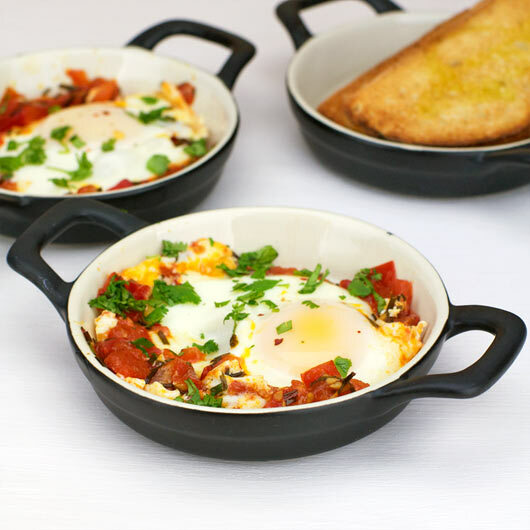 Afghani Eggs – This simple baked egg dish has only 4 ingredients minus an optional sprinkle of salt and cilantro. Tomato provides some vitamin C, vitamin E and iron. Iced Fruit Smoothie – This recipe is so simple, you might think it’s fake. Basically, you throw any frozen fruit you have in blender with skim milk. The combinations are endless. 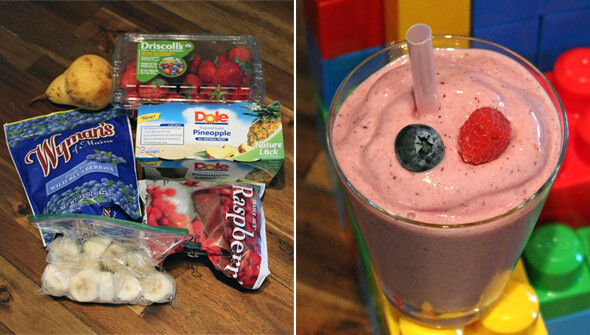 I tested the recipe with bananas, raspberries, blueberries and pineapple and I loved it. 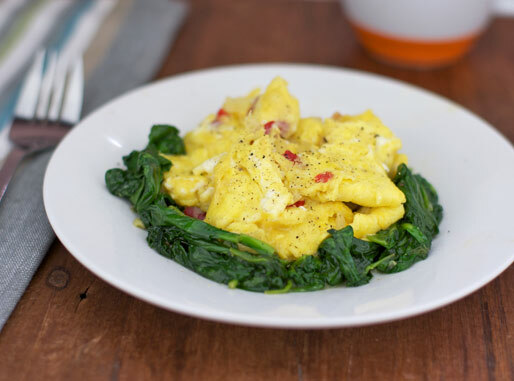 Low Carb Spinach Scramble – Next time you’re ‘scrambling’ to find a healthy breakfast, try these scrambled eggs with onions and peppers served over a bed of sautéed spinach. 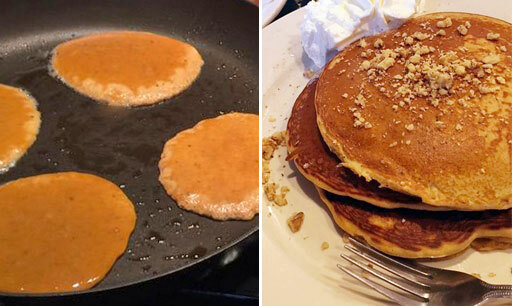 Low Carb Pumpkin Pancakes – During the holiday season when everywhere you look is sugar and more sugar, these pancakes can provide holiday flavors and make you hyper-happy instead of hyperglycemic. 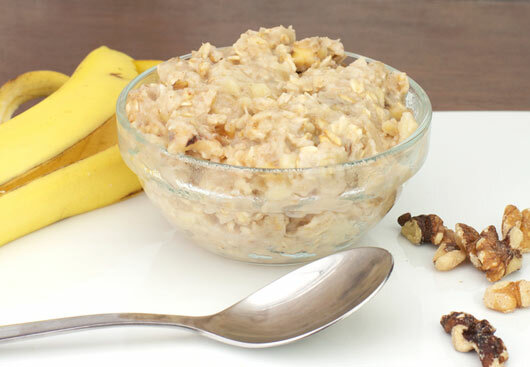 Banana Nut Oatmeal – The beauty of this recipe… if your banana is ripe, you won’t feel the need to add additional sweeteners. 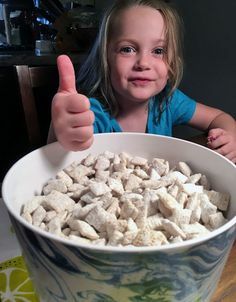 This is a microwave recipe that takes about 5 minutes from start to finish. Poached Haddock (U.K.) – The American Diabetes Association recommends having fish at least two times per week. Don’t rule out getting one of those servings at breakfast. 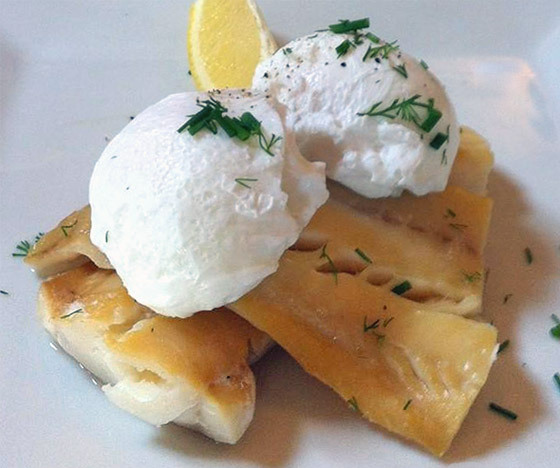 Smoked haddock is hugely popular for breakfast in the U.K. Here, it is served with poached eggs. University of Missouri: People with type 2 diabetes can reduce blood sugar spikes later in the day by starting the day with a protein-rich breakfast. Tel Aviv University : Diabetics who eat big breakfasts and small dinners have fewer episodes of high blood sugar than those who eat small breakfasts and large dinners. Hebrew University of Jerusalem : A big breakfast may help people with type 2 diabetes better control their hunger and their blood sugar levels. Harvard University School of Public Health: Women who skip breakfast have a 20% higher risk of being diagnosed with type 2 diabetes than those who eat breakfast daily. University of Minnesota: People who eat breakfast regularly have a significantly lower risk of obesity, high blood pressure and diabetes. Harvard University: Men who skip breakfast are 21% more likely to develop Type 2 diabetes than those who eat breakfast daily. Georgia Centenarian Study: People who regularly eat breakfast have lower rates of Type 2 diabetes and are less likely to develop heart failure. 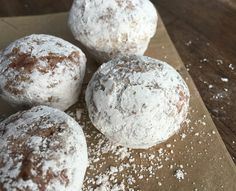 American Heart Association: Those who eat breakfast are less likely to become obese and develop type 2 diabetes than those who do not eat breakfast. For more about Diabetic-Friendly Meals: Visit the American Diabetes Association or Diabetes Forecast (The Healthy Living Magazine).